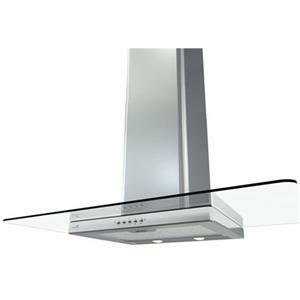 Standing out with its elegant design and clean, straight lines, the Brisas BFG will compliment any kitchen design. 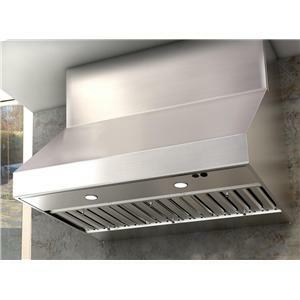 Its stainless steel exterior looks great and is easy to clean, and it features aluminum mesh filters that you can toss in the dishwasher. 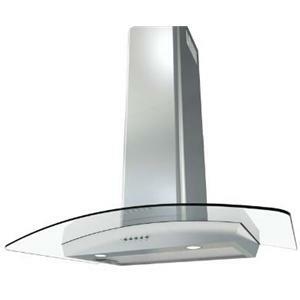 It features a powerful motor and 3-speed controls, as well as halogen lights to clearly illuminate the cooking surface. 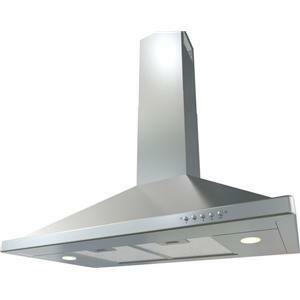 The Brisas Series 30" Brisas Series BFG Wall-Mounted Range Hood with 290 CFM Blower by Zephyr at Furniture and ApplianceMart in the Stevens Point, Rhinelander, Wausau, Green Bay, Wisconsin Rapids, Marshfield, East and West Madison, Wisconsin area. Product availability may vary. Contact us for the most current availability on this product. 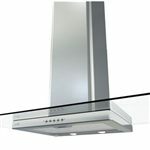 The Brisas range hood collection moves forward with the principle that all kitchens should have proper ventilation and the products in the Brisas Series are aimed at delivering the best possible products at the most affordable price possible. 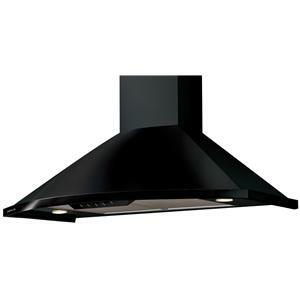 Enjoy the functionality, design, and high-performance of the Brisas Series. The Brisas Series collection is a great option if you are looking for Appliances in the Stevens Point, Rhinelander, Wausau, Green Bay, Wisconsin Rapids, Marshfield, East and West Madison, Wisconsin area. 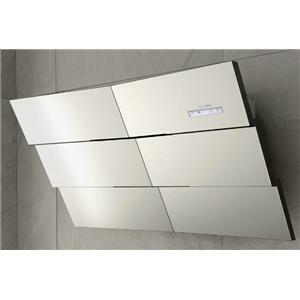 Browse other items in the Brisas Series collection from Furniture and ApplianceMart in the Stevens Point, Rhinelander, Wausau, Green Bay, Wisconsin Rapids, Marshfield, East and West Madison, Wisconsin area.